Kids Cookie Decorating for Valentine's Day at Chapel Hill Mall. Time: 1:00 - 3:00 pm. Where: Center Court by the Fountain. 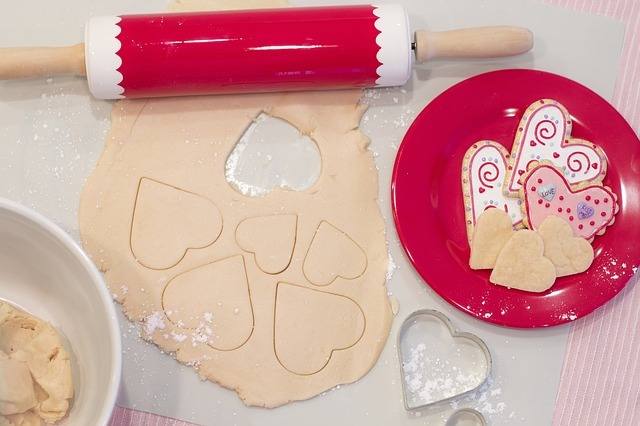 Join us for a time of fun as the kids decorate that special Valentine Cookie for Mom, Dad, Grandma, Grandpa or that extra special person in their lives. Watch their creative imaginations go. They may decide to make the cookie just for themselves.